- Energy saving and friendly environmental, the power of led bulb only 0.06w/pcs. - low temperature, over than 95% of electric energy can be convert into luminous energy. 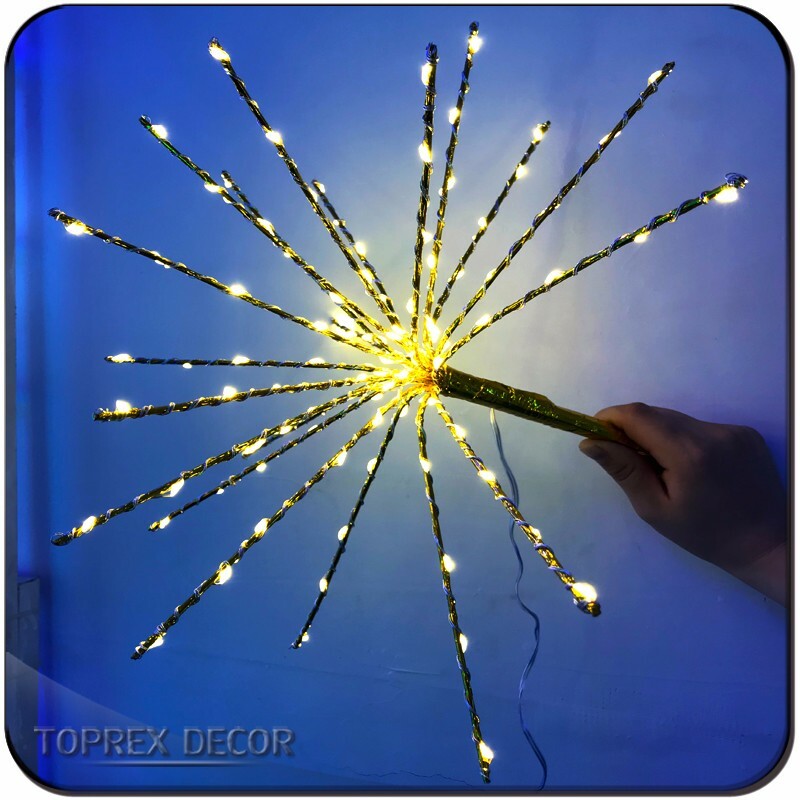 Many beautiful colors and patterns of Copper Wire String lights you can choose.Such as auto multi color, White Cold white,Warm White, RGB,Pink,Purple,Blue,Green,Red,Yellow. Golden and silver are the common colors, but all colors can be customized if you have a big amount requirement. More Safe and long life-span. With an IP46 rating, the copper wire are waterproof and can be immersed into water with vivid lights stays. All led space can be customized.